Ft. Worth Avenue Development Group. at Salon Las Americas, 1004 Ft. Worth Ave, Dallas TX. 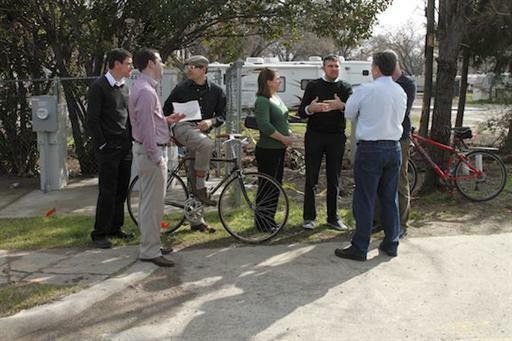 I hope you can join us to help define the first bicycle lanes in Dallas.